Before you hire me as your editor, I like to open the conversation with an initial email consultation. This consultation is like a first meeting with a new attorney or accountant. You get a chance to explain your goals and concerns, and I can look at your manuscript in enough depth to see if I’m the right person to work with you. A part of your initial consultation is a brief sample edit. I’ll do a substantive edit of a few hundred words to give you a feel for my feedback style and what a typical edited passage might look like. 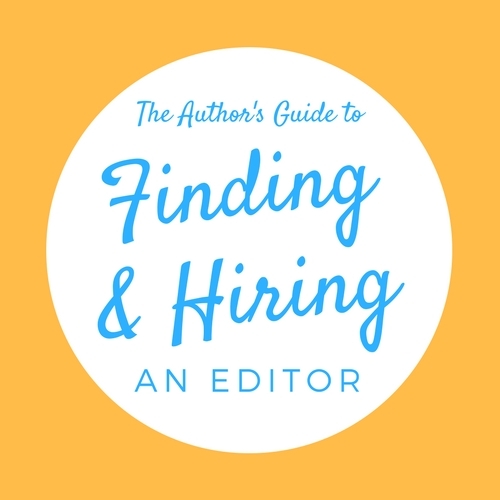 A brief sample edit can be one of the most reassuring ways to determine if a prospective editor will be a good fit for your writing. Nothing shows how an editor’s touch will sit on your manuscript like actually seeing their edits on your manuscript. And at a time when you may be feeling overwhelmed by revisions, you’ll be uplifted at seeing how a skilled editor can transform your manuscript into something that reads as if it had come straight from your hand but stronger, smoother, and better than ever. 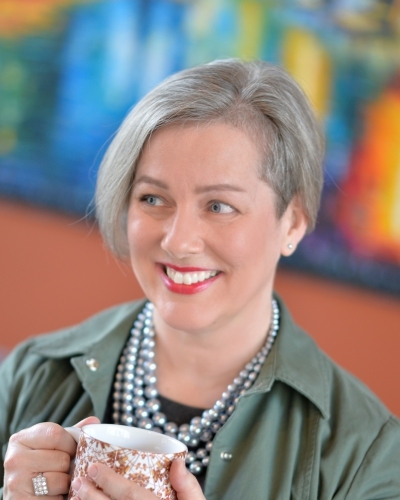 Other smart ways to evaluate prospective editors include referrals from other authors in your genre and a good look at the editor’s credentials and experience. During your initial consultation, I look at your manuscript with an eye toward making sure it’s as ready for editing as you think or hope it is. It’s not uncommon for an author to think their manuscript is ready for a final polish yet still have problems with plot holes, weak characterization, clunky dialogue, or other structural issues. In your initial consultation, I’ll look over sections from the beginning, middle, and end of your manuscript (yes, I’d like to see the whole manuscript) to get a feel for whether it’s structurally sound and ready for a professional finish. If your manuscript isn’t ready for editing, I’ll be the first one to put on the brakes. No reputable editor wants to waste time and money (yours and theirs) on a manuscript that needs more work. If I think a manuscript evaluation or another type of edit would be a better use of your editing resources, I’ll let you know right away so we can talk about the options. Finally, I’ll ask you to give me some brief information about your work so far on your manuscript, and we’ll talk about your goals for the book. Not all editors offer sample edits. 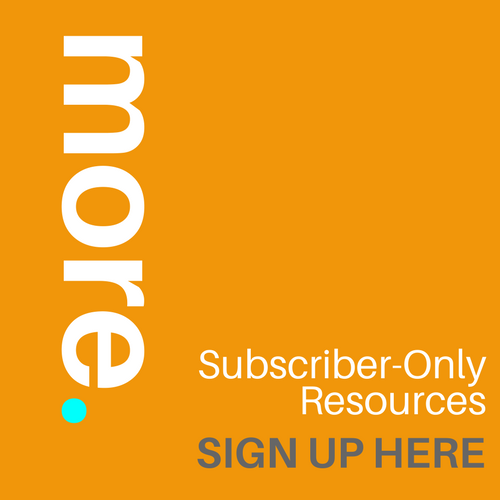 Editors with packed client lists are less inclined to devote extensive time to test runs. It’s not unusual for an editor to charge for a sample and then apply the fee toward your edit if you hire them. I prefer a brief sample at no cost as part of my initial evaluation. I like to show potential clients what my edits look like on their own pages, and experience has shown me that a few hundred words is enough to demonstrate my value. When I return your initial consultation, you’ll receive two Word files for the sample edit portion. The first thing you should do is read it the clean version that shows all the edits incorporated into the document, so it will be easy to read and you can see how the edited text flows. Once you’ve gotten a feel for how the edited version reads, move on to reviewing the actual edits in the second file. Try not be put off by how many changes you see. Track Changes makes a visual mess out of even simple mechanical edits, and edited files typically end up looking like a sea of red for even the most seasoned authors. Here’s what to look for in your edited sample to help you decide if the editing is a good fit for your writing. 1. Mechanical errors Did the editor catch all the mechanical errors (grammar, spelling, and punctuation) in the sample? Are the changes based on contemporary style and usage? 2. Scope of editing If you agreed beforehand to a particular level of editing—say, you’ve already had developmental editing and all you want is a solid copyedit—did the editor respect that scope of editing? If the editor edited more or less extensively than expected (perhaps a previous editor didn’t do a thorough job), did they explain why? 3. Grammar vs. style Not everything your English teacher taught you about what’s right or wrong about writing and language is actually so. Some of the favorite foibles mocked by the grammar police in your Facebook feed are actually matters of style. Does the editor know the difference? Did they explain it clearly? Are they aware of evolving language trends (such as my use of the pronoun “they” in this article to replace the old-fashioned, clunky “his or her”), and do they know when newer usage is appropriate and when it’s not? 4. Do no harm Did the prospective editor do more harm than good? Did they trample your voice or make needless tweaks to suit their personal preference? Ask them to explain any edits you feel are questionable. If they can’t justify an edit (“It just sounds better to me”), that’s a no-go. 5. Appropriate reference resources Did the editor follow an appropriate style guide and dictionary for your edit? Did they cite or explain any rules or listings during your edit? 6. Recommendations for your manuscript Did the editor offer an assessment of the level of editing your manuscript needs? Did they support their recommendations with specific examples from your manuscript? 7. 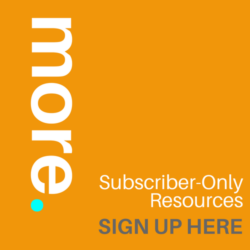 Tone Does the tone of the editor’s comments and emails, whether that’s collaborative or more authoritative, feel like a comfortable fit with your personal workstyle? Are you at ease with their approach? Would you be comfortable accepting difficult feedback from this editor? Getting a sample edit for a developmental edit (aka a content edit) can be problematic because a big-picture edit by definition must consider the entire big picture—there’s really no halfway here. Even a large section of your manuscript might or might not contain any of the big-picture problems that can tank a novel. A conversation about your goals for the manuscript is an important part of deciding on an editor for a developmental edit or a manuscript evaluation. Talk with the editor about what you’re hoping to gain from the process. Are you feeling overwhelmed by certain elements of your novel? Do you want to take this opportunity to learn new writing techniques and take your writing to the next level? Are you looking for someone to check for structural issues you may have missed? You’ll get the most mileage from the author-editor relationship if you know what you want from your edit and communicate that from the outset. 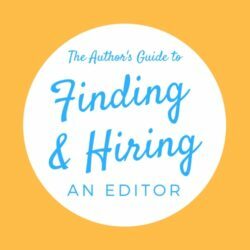 Ready to hire an editor? That editor could be me! Email me at lisa@lisapoisso.com, and let’s talk about what my editing could do for your book. This entry was posted in Editing and Revision, Self-Publishing and tagged copyedit, developmental editing, Find the right editor, finding an editor, hiring an editor, line editing, manuscript evaluation, sample edit. Bookmark the permalink.